Realistic Vendors wanting a quick exit - their sights firmly set on downsizing! 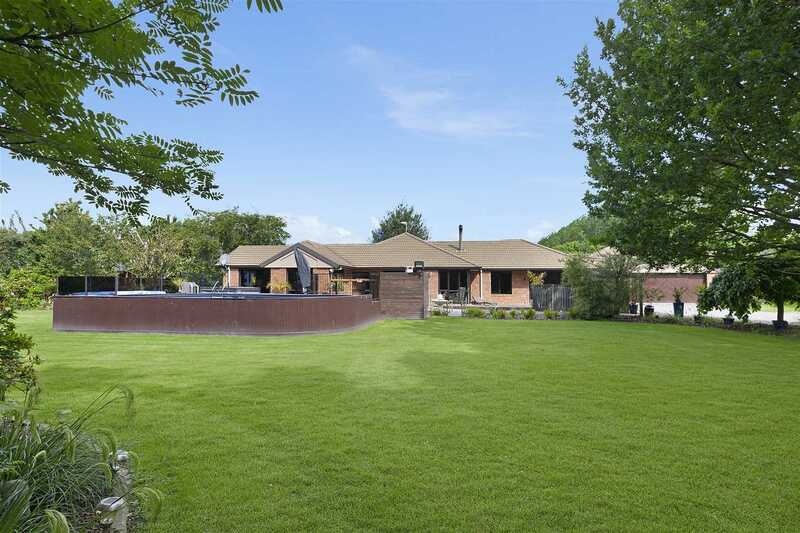 Located in the highly sought after area of Clarkville and nestled on an established 2 hectares; graced with majestic trees and ones own Hazelnut grove. What is on offer is a warm and inviting home; comprising of 270m² of flexible living spaces - the adults wing, complete with a walk-in wardrobe that any shopaholic would covet, oodles of room for a fine display of shoes, bags and clothing plus a gorgeous en-suite and adjoining gym (the gym could double for an office or a sitting room) a perfect room for a variety of purposes. Entertaining is a dream, from the separate and spacious living rooms to the light-filled kitchen dining areas; all flowing seamlessly to the expansive decking that wraps around the entertaining areas - providing a choice of areas to enjoy the summer sunshine, curl up with a book, enjoy the country air or a relaxing place to sit and watch the children at play in the fantastic playground area, an added bonus of the home; along with the Para pool - hours of family fun to be had in the summer months. 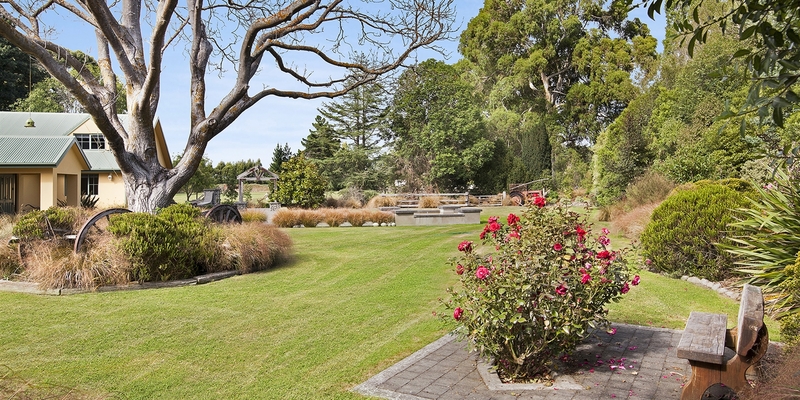 Phone for viewing times and scheduled open homes..... your dream country home awaits! Chattels remaining: Fixed floor coverings, Light fittings, Stove, Curtains, Dishdraws, auto garage door opener and remote. Ducted air conditioning system plus heat pumps and heat transfer system.